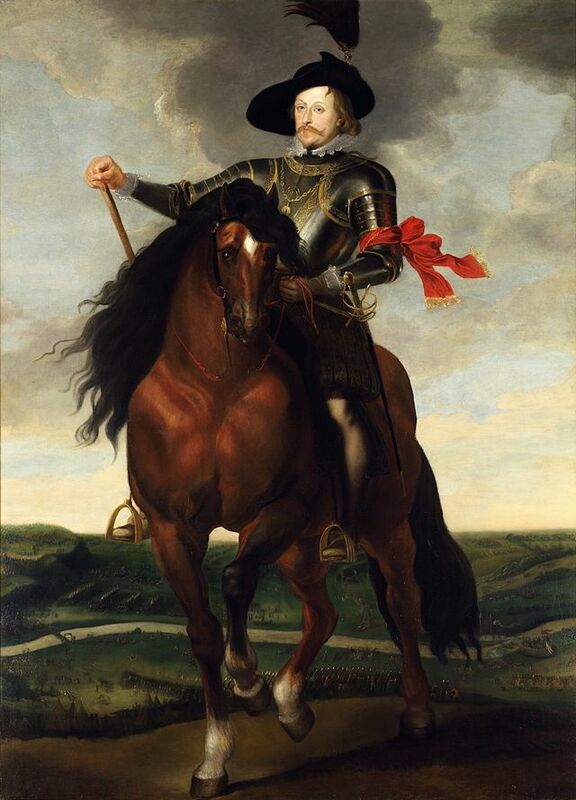 The Baroque movement in Poland began with the Vasa dynasty, ostentatious patrons of painting and music. Assuming the reader's familiarity with the election of Kings in Polish history, there were three Vasa kings: Zygmunt III (1587-1632), Władisław IV (1632-48) and Jan Kazimierz (1648-68). King Zygmunt III despite his chaotic reign, loved large-scale polychoral music. There seems to be a great deal we still do not know about the Polish Baroque composer Marcin Mielczewski (d. 1651) and musicologists hope to discover more. In this inaugural concert of the coming Vasa concert cycle in 2019, I was to discover surprising and deeply satisfying musical riches. Mielczewski (whose sacred music is featured in tonight's concert) almost certainly took part in musical performances under Asprillio Pacelli and Giovanni Francesco Anerio, as well as studying with Franciszek Lilius, a composer of Italian descent. Warsaw was the center of creative activity. Mikołaj Zieleński and Barthołomiej Pękiel were the most outstanding Polish composers of the period. Their instrumental works were published in Venice and their reputation grew and was respected in Italy and throughout Europe. These composers are representatives of the first half of the 17th century, a period that considered by many to be a 'golden age' of music, art and architecture in Poland. As with much else in the country, the foundations of Polish music were established by the Roman Catholic Church. 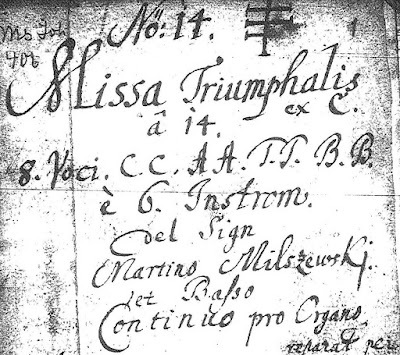 By 1632, Mielczewski seems to have been a royal musician. His function in the Vasa cappella is not known but he was most likely an instrumentalist. He was considered as being among the greatest of Władysław IV’s musicians and composers. 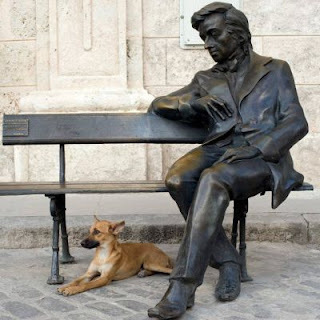 The king was a renowned patron of the arts and music. Art Collection of Prince Władysław Vasa (Royal Castle in Warsaw), according to an anonymous artist's signature painted in Warsaw 1626. 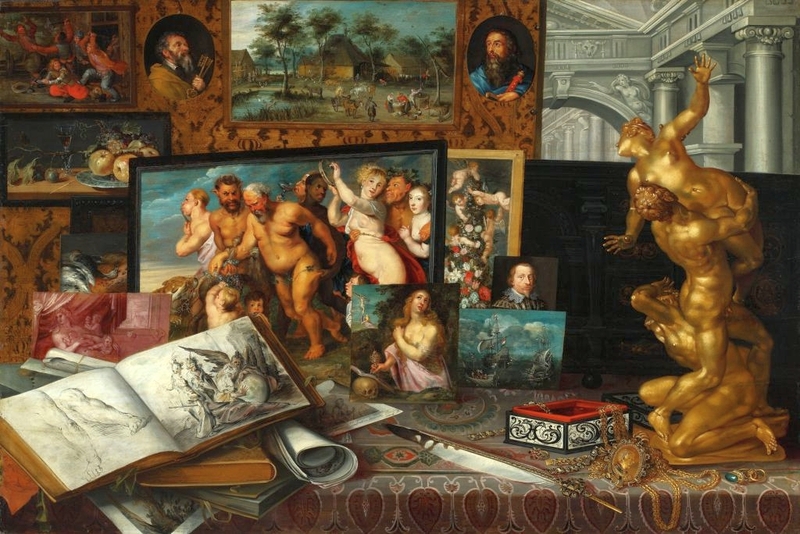 The painting depicts treasures purchased by the art connoisseur Prince during his journeys across Europe. In 1645 Mielczewski was appointed kapellmeister to Karol Fer­dy­nand Wa­za, the brother of King Władysław IV, and Bishop of Wrocław and Płock. The Bishop-Prince had one of the best capellas in the Republic, consisting of Italian virtuosi and Polish musicians. The post of kapellmeister was a highly respected musical post. Mielczewski served the Vasa court until the end of his life. In a recent record review of Mielczewski performed by Eamonn Dougan and the Sixteen, with their instrumental ensemble, the enthusiastic critic clearly regarded Marcin Mielczewski as a composer who deserved to be released from the archives. He composed in the polychoral style of Giovanni Gabrieli and Monteverdi. Mielczewski was renowned as the finest Polish composer in Europe in the seventeenth century. His works were familiar in various German cities, Denmark, Gdańsk, Silesia, Moravia and Slovakia, Ukraine, Russia and possibly in Paris. Mielczewski’s compositions were much sought after by German princes and Patriarch Nikon of Moscow. Most pieces by Marcin Mielczewski remain in manuscript copies (usually not dated, but mostly from the second half of the seventeenth century), and are now to be found in libraries and archives abroad. (PWM). To hear this liturgical music in the Royal Castle where it was possibly originally performed in the chapel or in the Sigismund Chapel in the Cathedral in Kraków, was an uplifting musical and spiritual experience. 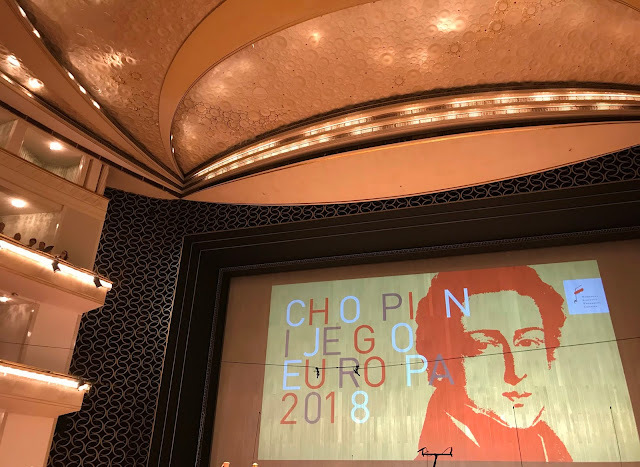 The concert opened with the Triumphalis Dies scored for two four-part choirs and was accompanied by the fine early music Wrocław Baroque Ensemble conducted by Andrzej Kosendiak. This work is a sumptuous celebration of St. Stanislaw (1030-1079) the patron saint of Poland. He was killed personally by King Bolesław II after using his position as Bishop of Kraków to criticize the monarch. There are parallels with that of the murder of St Thomas a'Becket in Canterbury Cathedral, whose murder was 'authorized' by King Henry II at Christmas 1170 almost a century later ('Will no-one rid me of this troublesome priest?' he is alleged to have exclaimed impatiently). That murder was carried out by the henchmen of Henry, perhaps fearful of their position and wanting to curry royal favour. Following the murder, Becket was venerated as a martyr and Henry reviled. This was a spectacular opening and displayed all the musical strengths of this choir in terms of fine soloists with immaculate ensemble intonation. The presence of 4 sackbutts among the early instruments including cornetts, viola de gamba, chitarrone, and portative organ gave the ear and diaphragm that uniquely rich vibration that moves the soul to dwell on the nature of heaven and immanence. The influence of Giovanni Gabrieli and the Venetian School, the ghosts of modal modulations, sometimes of a quarter tone, contrasted with the polyphony and melody of Baroque certainty, had a deep emotional effect on me. The instruments both punctuate and accompany the choral writing. The live acoustic of the sumptuous gold, marble and crystal chandeliered ballroom of the castle where the work was performed seemed perfect for such uplifting choral works. Much as I would like to analyse in detail the works on this programme, as for many Westerners, unlike many musical Poles, this glorious Polish Baroque music which has ushered in the 'Vasa Year' at the Royal Castle in Warsaw, remains rather unfamiliar and a 'new' treasure for me to explore. In Poland just at present there is an exciting Renaissance of a treasury of forgotten Polish Baroque music. If one explored the exquisite collection of Polish art at Villa la Fleur the same Renaissance phenomenon could occur in painting and sculpture. Perhaps these not works of absolute musical genius but then one cannot to live forever on a diet of musical foie gras and Sauternes.